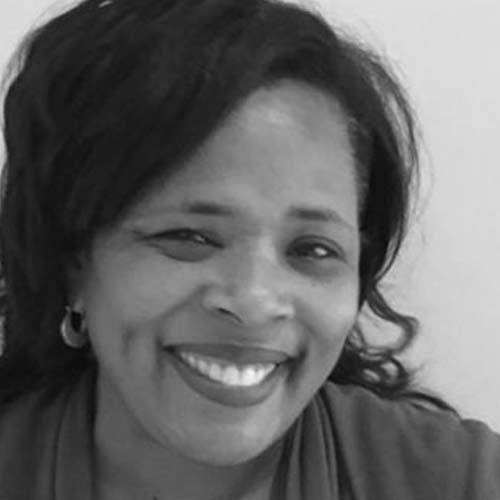 Chat with Instructor Pamela F. Collins, CI and CT, is currently a doctoral student at Gallaudet University in the Department of Interpretation. A native Washingtonian, she has earned an AS in Interpreting from Catonsville Community College, BA in American Sign Language ‘07 and MS in Administration and Supervision from Gallaudet University ‘09. She is an active member of the interpreting and Deaf communities; having served as President of NAOBI-DC.